Colleagues remember Roebuck as a great entertainer, commentator and crusader. It was the type of low-key occasion, his close confidantes say, that Peter Roebuck would have wanted. 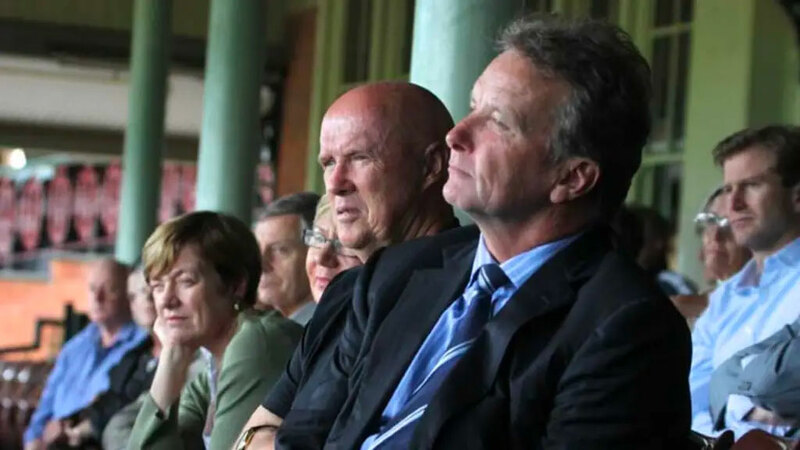 “Those of us who knew Peter well knew how he hated events, hated the elaborate, the superficial,” said Mike Coward, who sat alongside Roebuck in press boxes at cricket grounds around the world. And it was in the Members Stand of the Sydney Cricket Ground yesterday that the colleagues, readers and listeners of the late Herald journalist and commentator did just that. They remembered a man who Coward described as a social justice crusader, cricketer, captain, coach, mentor, commentator, writer and philanthropist. The ABC commentator Jim Maxwell said he had been inspired by Roebuck’s wisdom, knowledge and his commitment to enriching young lives. “He loved to challenge us with his gift of language, his knowledge of the game, his downright contrariness and it all made for stimulating broadcasting and stimulating writing,” Maxwell told the service. Jim Maxwell speaking at the SCG memorial event. Credit: Ben Rushton. 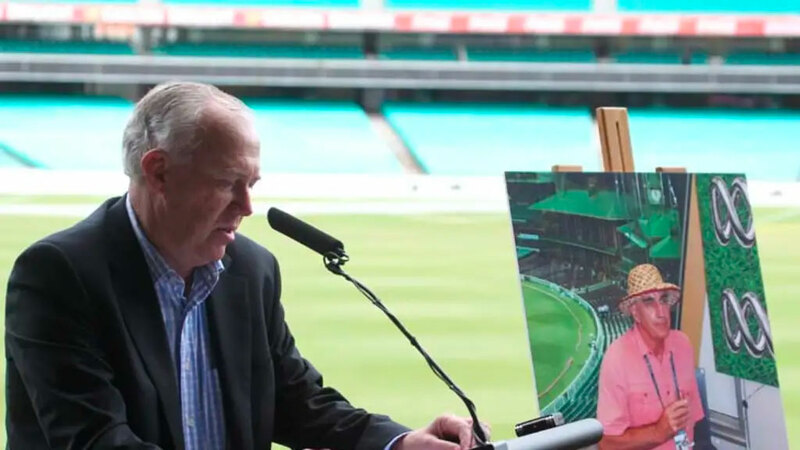 The editor-in-chief of the Herald, Peter Fray, told the memorial the newspaper had been blessed to have had one of the “true great cricket commentators” on its staff. “Fortunately, we have many great cricket writers and broadcasters in this country and many of them are in great debt to Peter,” he said. Roebuck’s signature straw hat was passed around for a collection for the African students he was supporting. The Herald pledged $5000 and Maxwell made a $3000 contribution. Roebuck’s superannuation is also to be used to keep up the financial support for the 10-bedroom home called Sunrise in Pietermaritzburg, South Africa, for young men to live while attaining a university education.